Energy connects! Epic with Dubai’s most dazzling Thursday party hosted by the ultra-luxurious club located at the top floor of W Dubai – Al Habtoor City. Party from 11PM until dawn at the region’s most luxurious nightclub! Bask in the festive atmosphere and vibrant energy of the crowd. Dance to pulsating music and enjoy sizzling performances from the country’s most talented entertainers. Let resident and international guest DJs energize your senses with awesome music and distinct sounds.  Indulge in first class mixology and entertainment, exclusively available at BOA Dubai. Meet beautiful faces. Make unforgettable memories. Only at Dubai’s premier night club. Epic weekends start here! Make a reservation now and get the best seats with the most spectacular views of the Dubai metropolis. Energy connects! Epic with Dubai’s most dazzling Thursday party hosted by the ultra-luxurious club located at the top floor of W Dubai - Al Habtoor City. Dubai's ultimate urban series are here to rock your Friday night from the top floor of W Dubai - Al Habtoor City! Fly high with BOA and the bling hood!